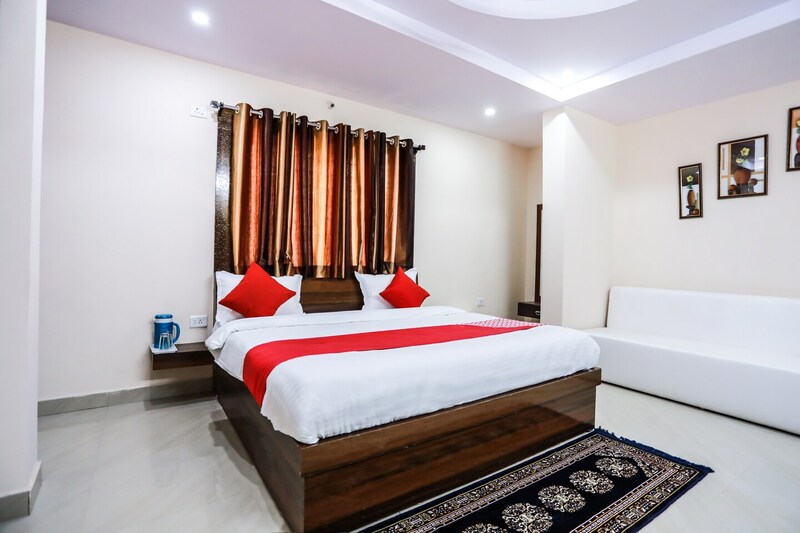 The well-lit and spacious rooms at Smart City are designed to suit anyones accommodation needs. The rooms are beautifully designed to provide guests with utmost comfort and space. It is well decorated with rugs and also has a sofa. There are paintings hung on the wall of the rooms which makes the room look even more chic and elegant. If this was not enough, the hotel also has a banquet hall and provides basic necessary amenities like TV and WiFI. Some of the tourist spots are also at a few kilometers distance from this place, like Moti Masjid, Gohar Mahal and Shaukat Mahal.